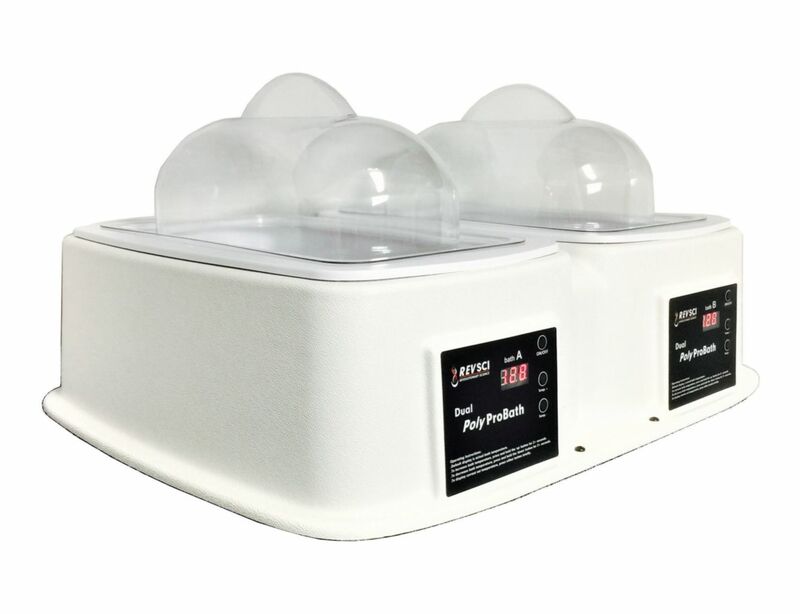 Use this unit to keep media warm, complete PCR procedures that require precise temperature control, execute general purpose laboratory applications, and much more. 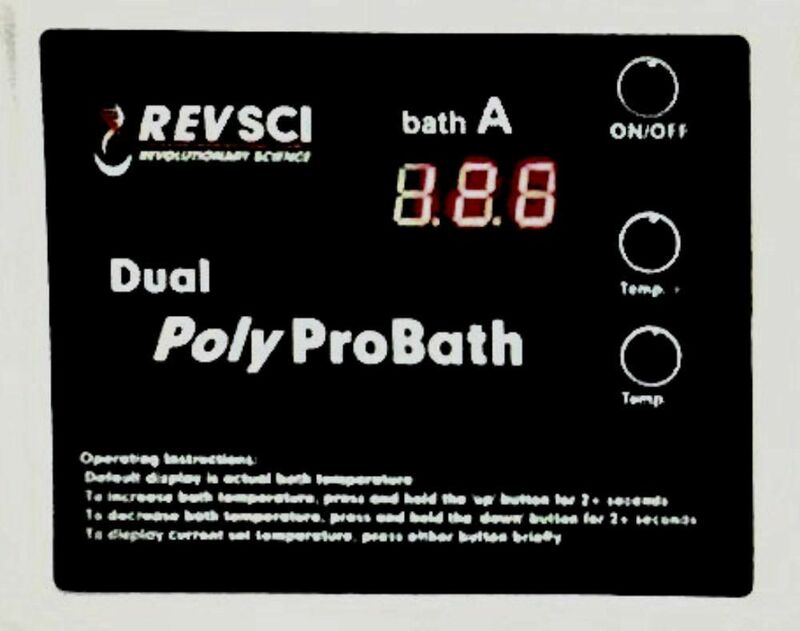 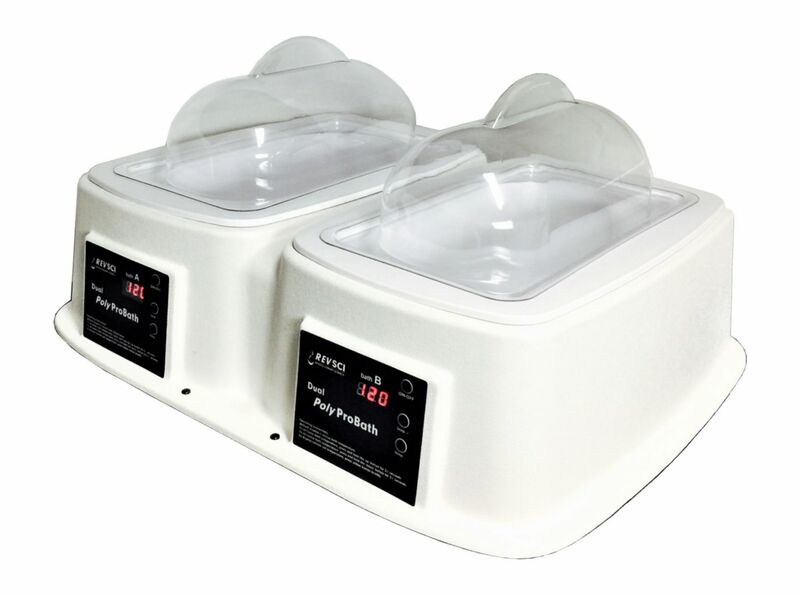 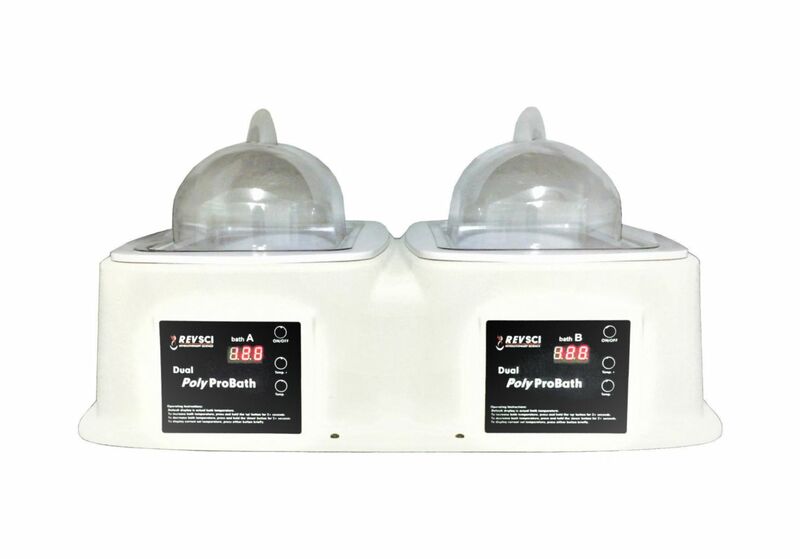 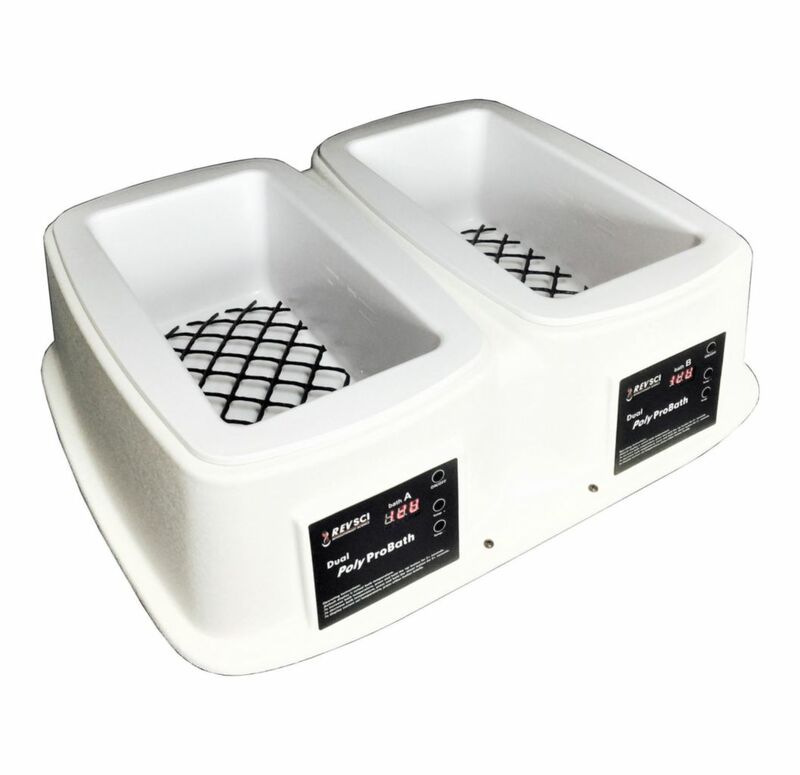 The unique polypropylene dual chamber of this water bath is resistant to corrosion and chemicals, and is easy to clean. 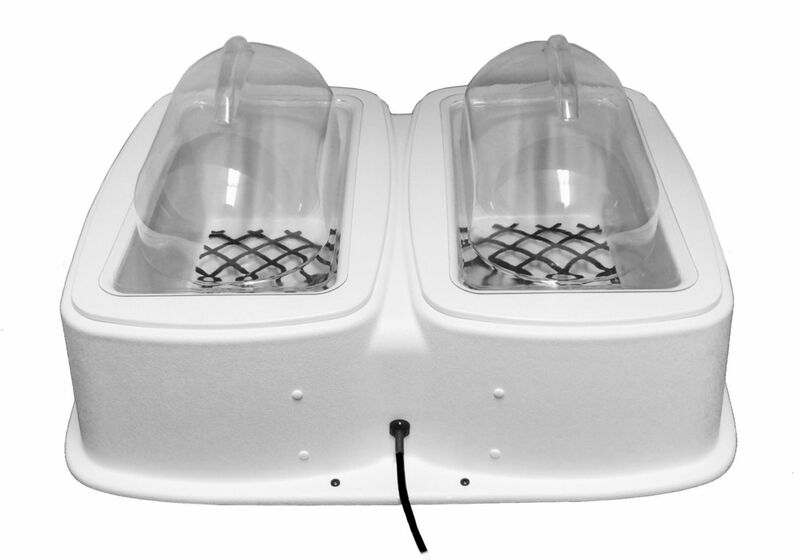 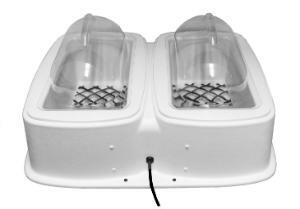 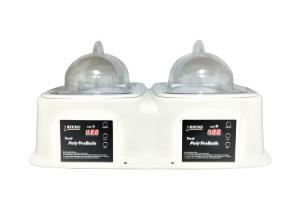 Equipped with a low water detection system, the dual chamber will also sound an alarm and shut off power to the heater if the water level is below one inch. 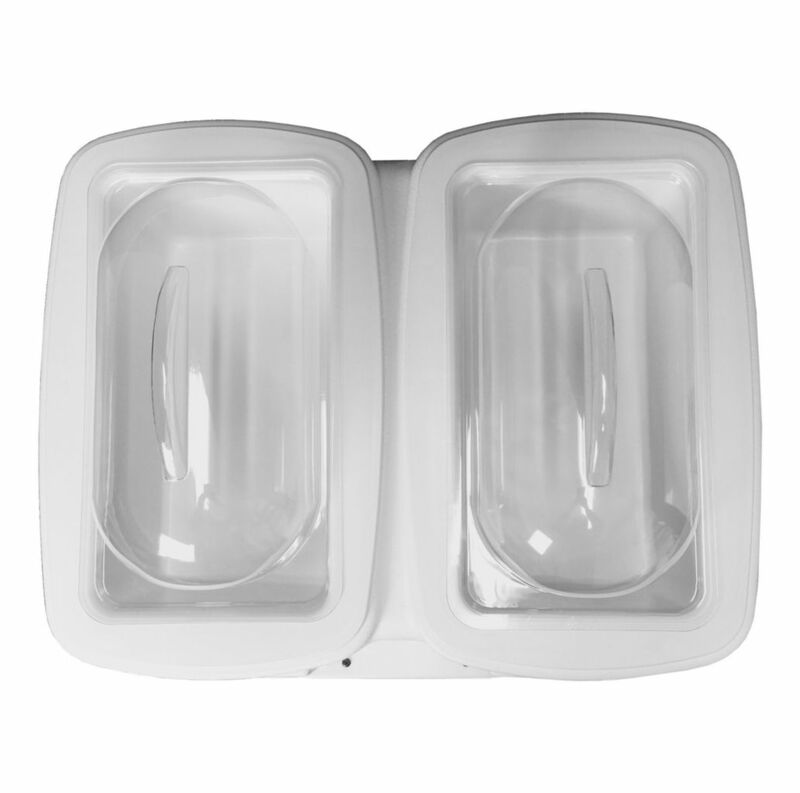 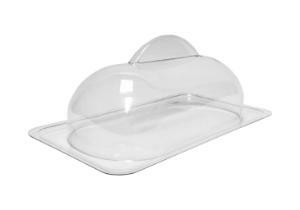 Additional safety features include a wide flange on the exterior of the unit to prevent leaking. 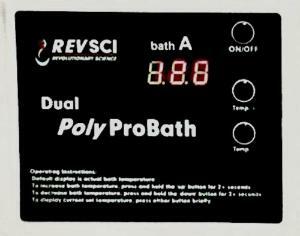 Easy to operate, the bath's digital display shows three digits in 1°C increments. Ordering information: Includes two covers, instructions, and a two year-warranty.